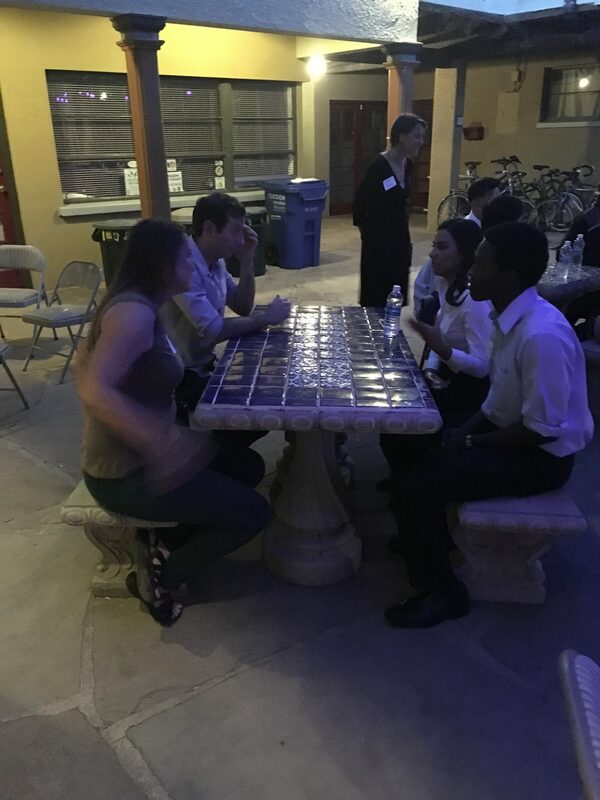 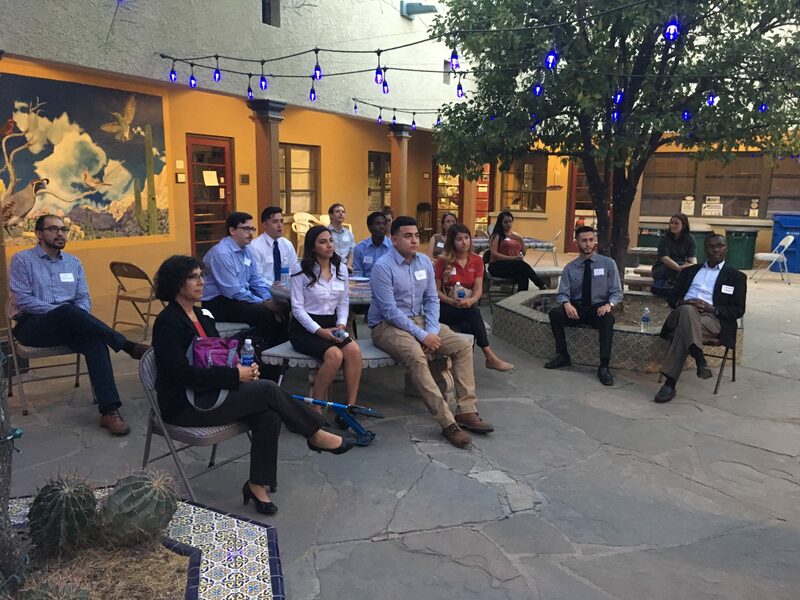 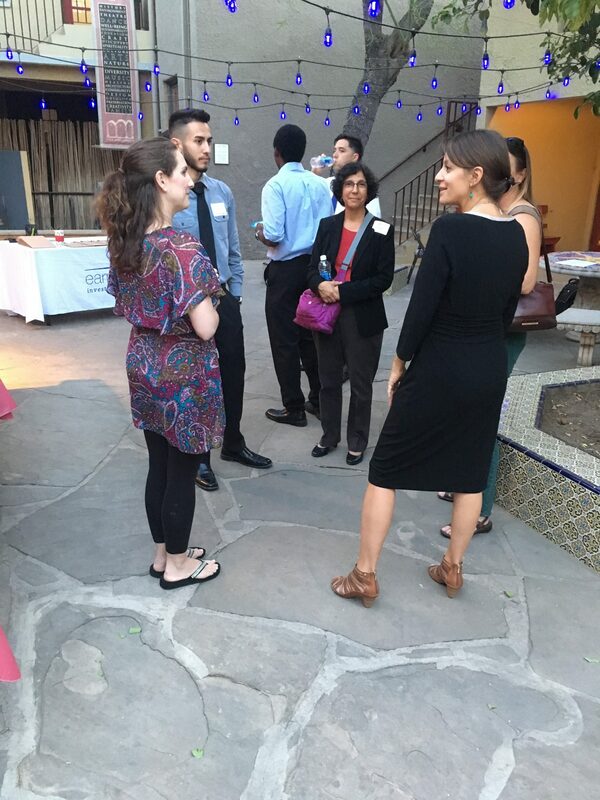 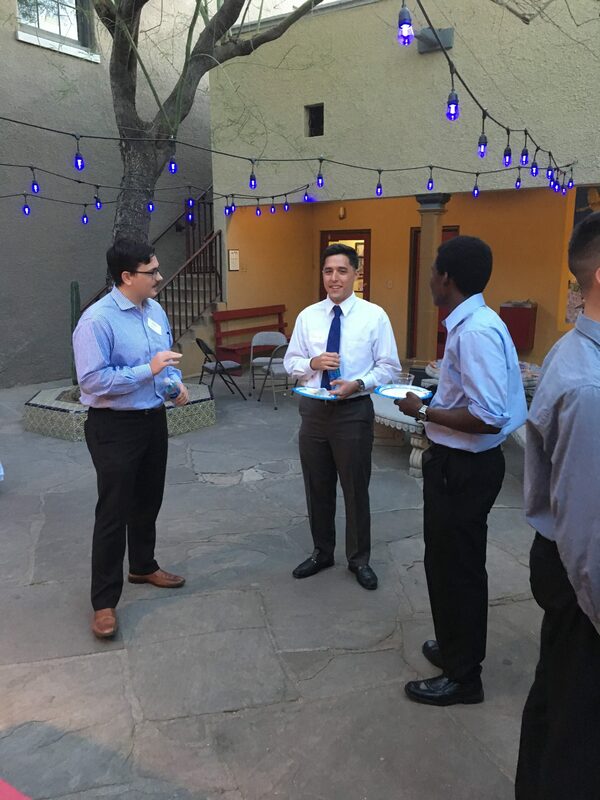 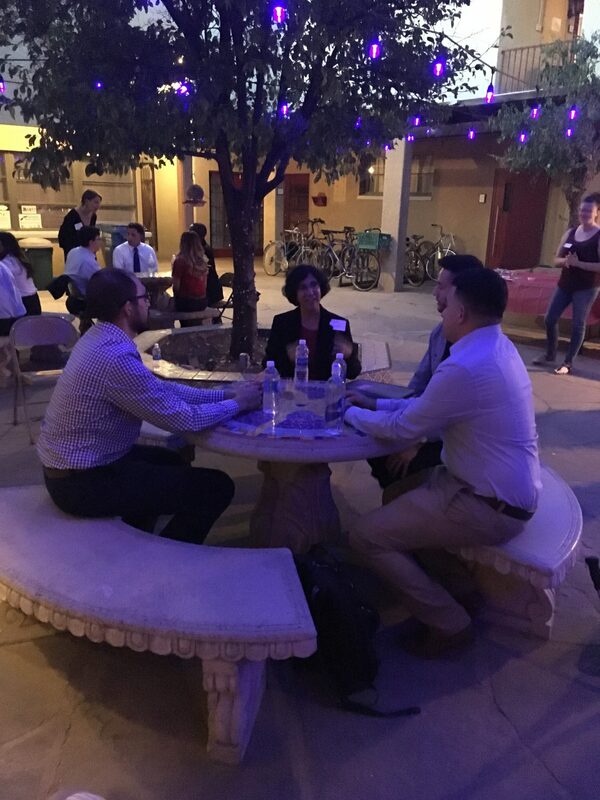 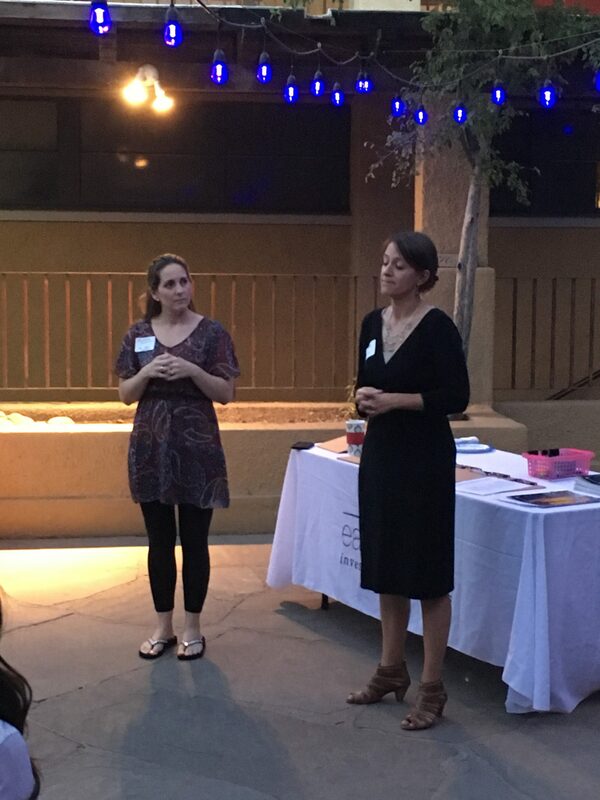 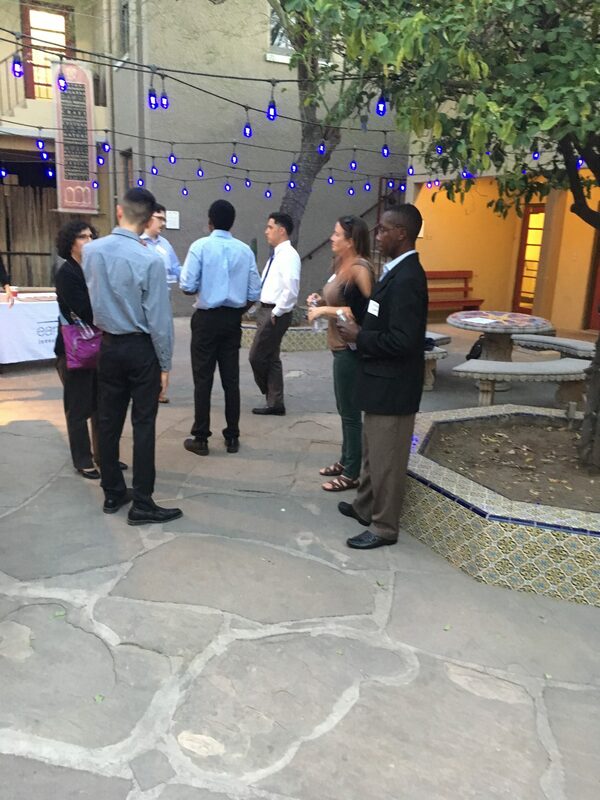 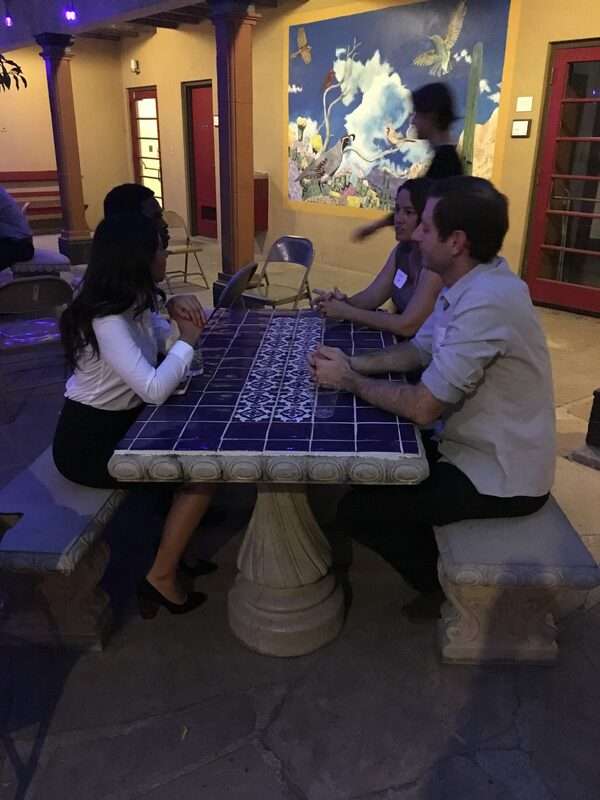 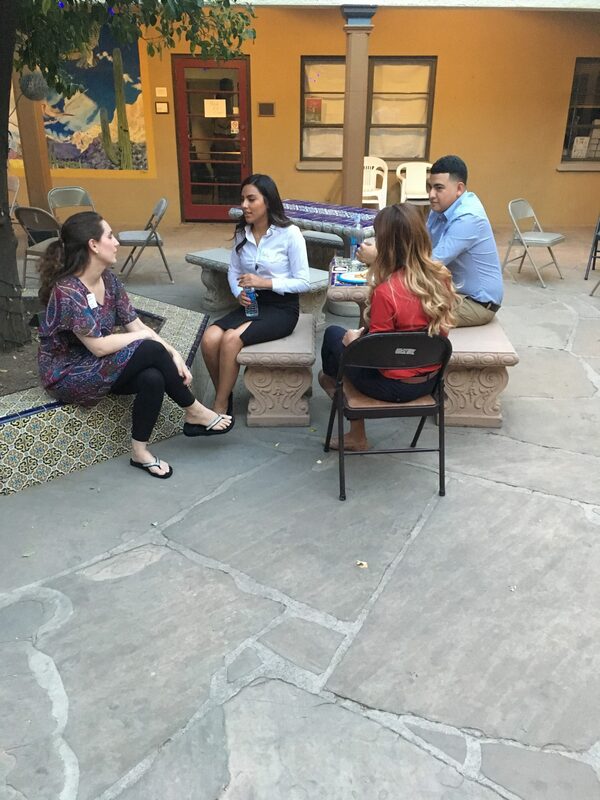 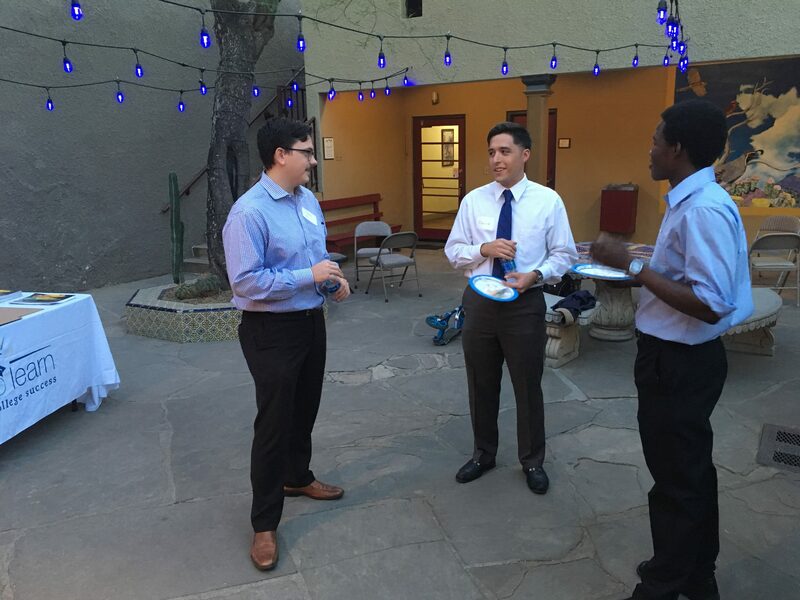 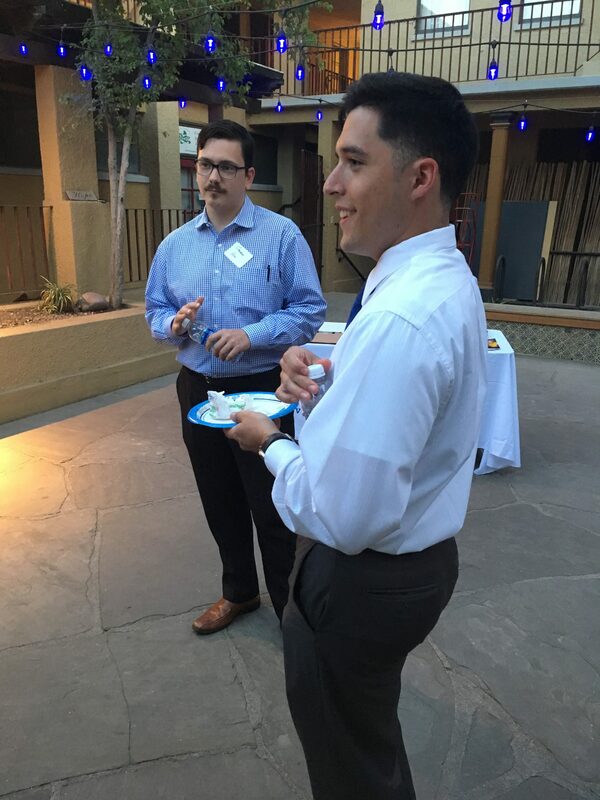 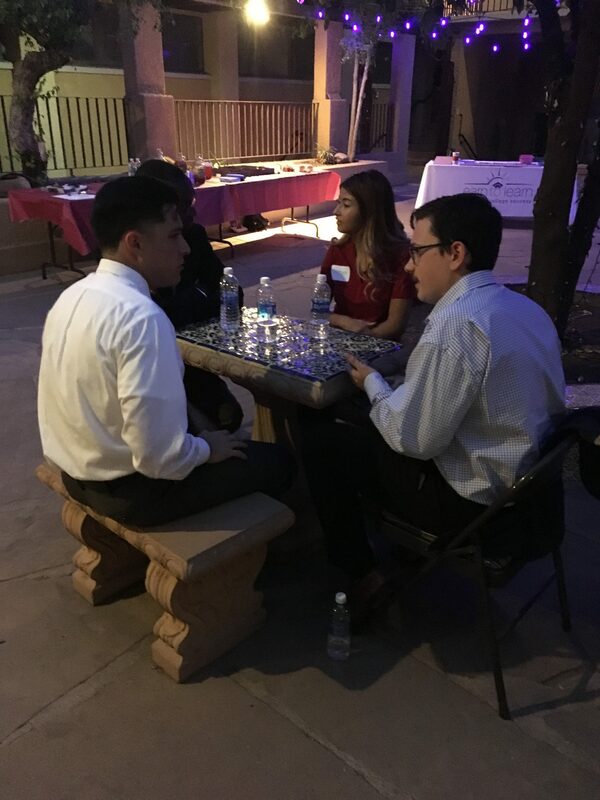 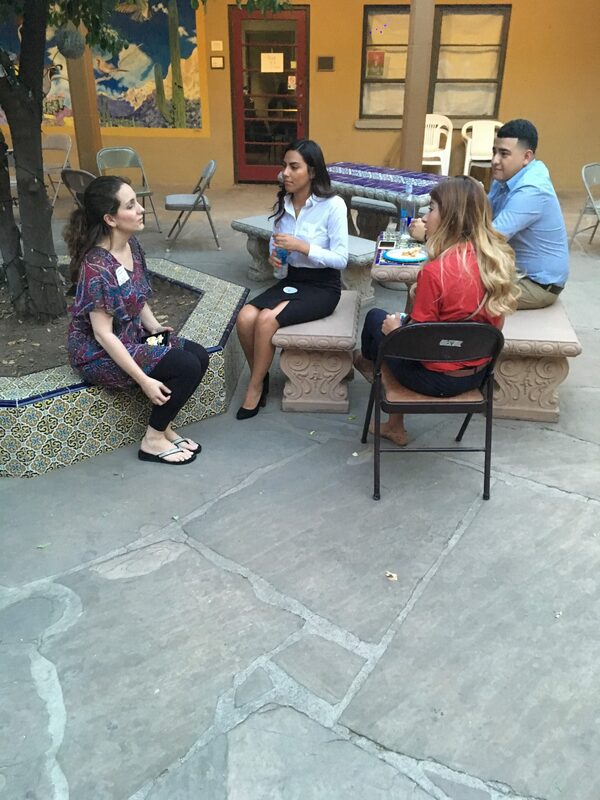 Although the Earn to Learn students have been in regular communication with their Raytheon mentors via phone or email and working on revising their resumes, the event at Tucson’s Historic Y provided an opportunity for more face-to-face interaction and networking. 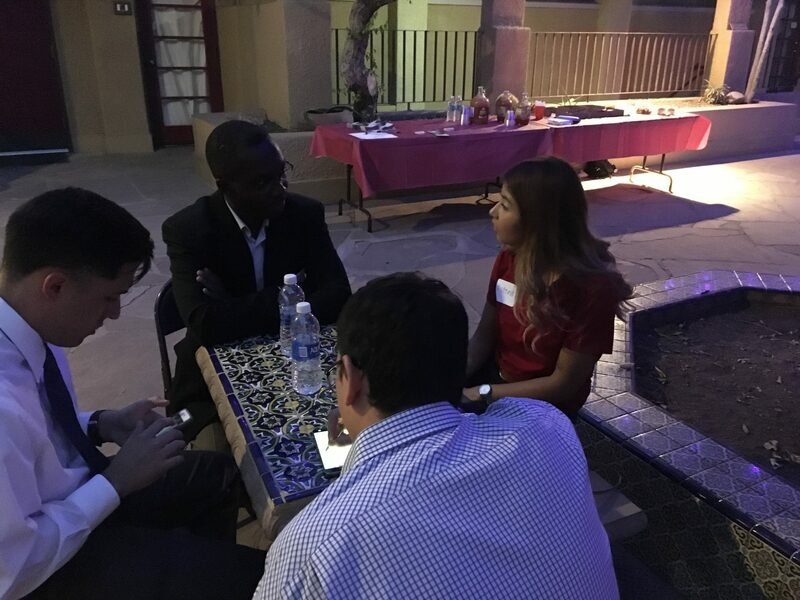 The students, majoring in engineering, math, accounting and information technology at the University of Arizona, are preparing now to apply for Raytheon internships. 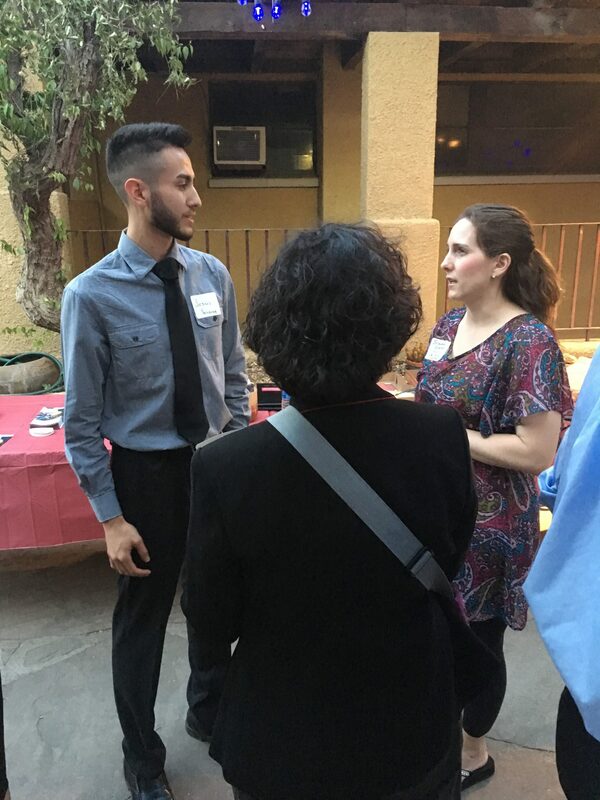 Earn to Learn will be supporting their efforts to secure internships with additional workforce-readiness skills in professionalism and communication, as well as mock interviewing sessions. 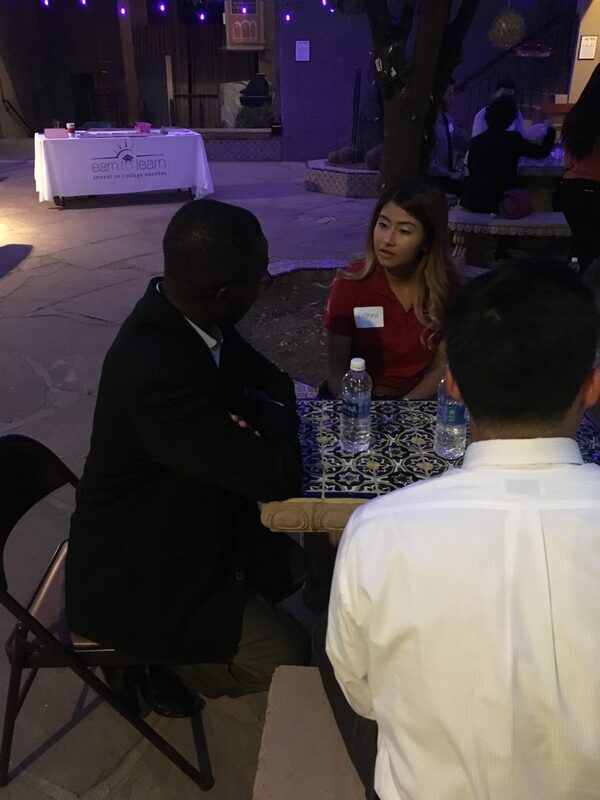 As part of the program, students and mentors will meet monthly during this academic year to discuss academics, career preparation, and the realities of working for a company such as Raytheon.